Under Johnson, the Tide went 75-62 and reached postseason tournaments each of his four years. That record included an at-large berth in the NCAA tournament in 2018. Alabama had won a No. 1 seed in the NIT, but exited in the first round after an 80-79 loss to Norfolk State. That spurred talk of a buyout late last week. Johnson’s contract ran to 2023, and a buyout reportedly would cost the school $8 million, or $6 million if Alabama had waited until April 15. Johnson was the 19th-highest paid coach in the country, according to a USA Today database, and earned $3.062 million last season. Johnson is a longtime NBA vet, playing from 1988 to 2004 and coaching Dallas (2004-2008) and the Nets (2010-2013). 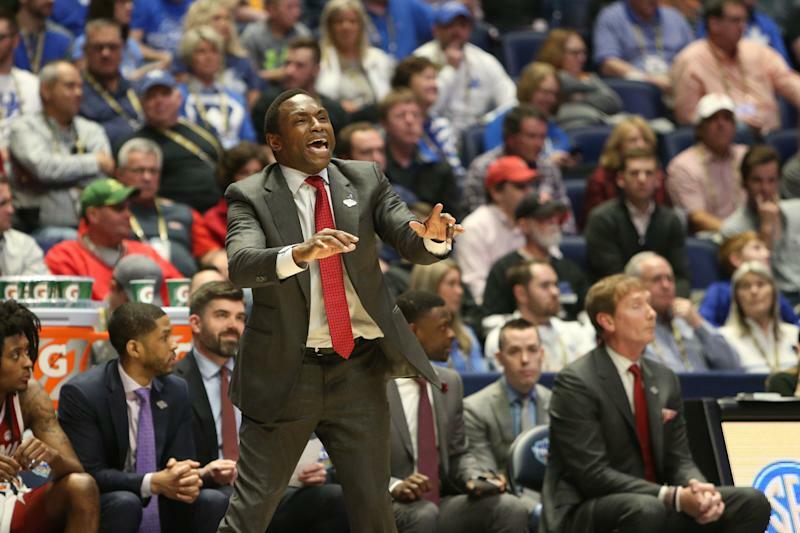 His departure leaves the SEC with three hoops openings at Alabama, Vanderbilt and Texas A&M.